The U.S. Coast Guard has ordered the Port of Baltimore to close to all ships through Friday morning, due to high winds. Beginning at 6 p.m. Wednesday, no ships will be allowed to enter the port because of the approaching winter storm, which is expected to bring 30-50 mile per hour winds. If the storm passes more quickly than expected, the Coast Guard can lift restrictions earlier than Friday morning. 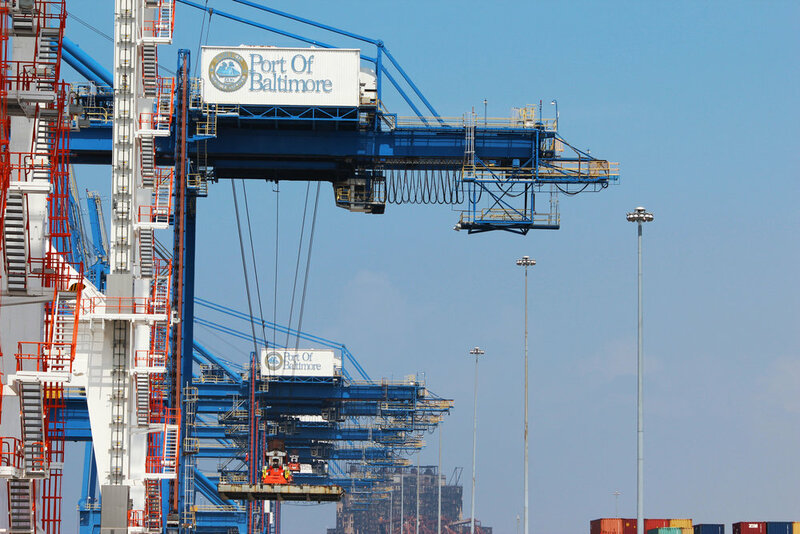 The Port of Baltimore's public terminals will still be open for normal operations Thursday and Friday. The Maryland Department of Transportation (MDOT) says no cruise ships are scheduled to leave from the Port of Baltmore until Sunday, January 2.